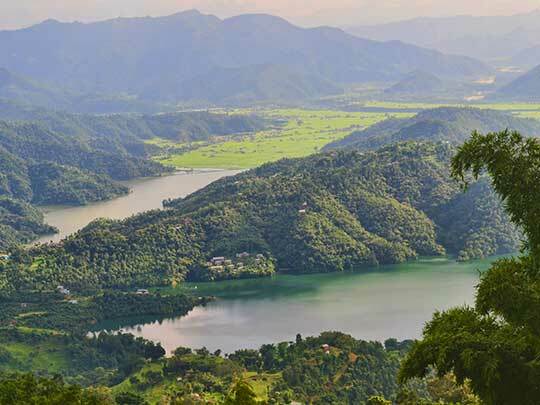 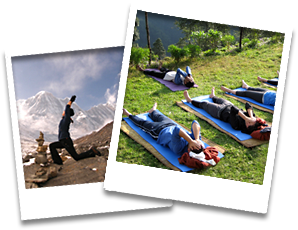 This yoga day hike tour takes us off the beaten path through a very rural trail with hardly any tourists, to the top of Sundari Danda hill, where we can see a stunning vista - panorama of Begnas Lake and Rupa Lake divided by a mountain ridge, it's an unforgettable view with the backdrop of green rolling hills and high mountains of Annapurna, Lamjung and Manaslu. We get a chance to witness the beauty of this lesser known and pristine lake as we boat across to the base of Sundari Danda from where we begin our hike on a local trail though the forest and small local settlements all the way to the top. 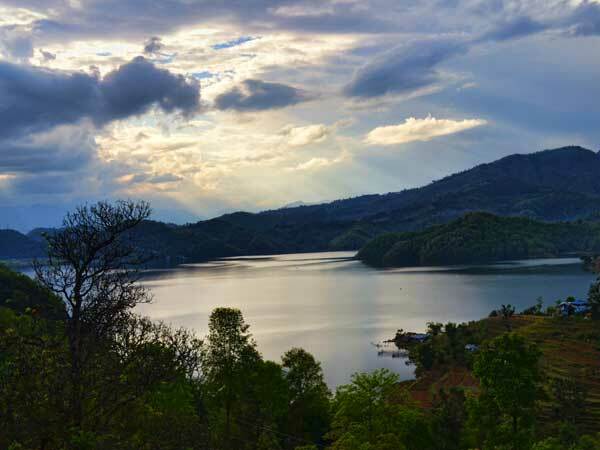 The hike gives us a work out with some steep inclines but the views from the top are completely worth it. 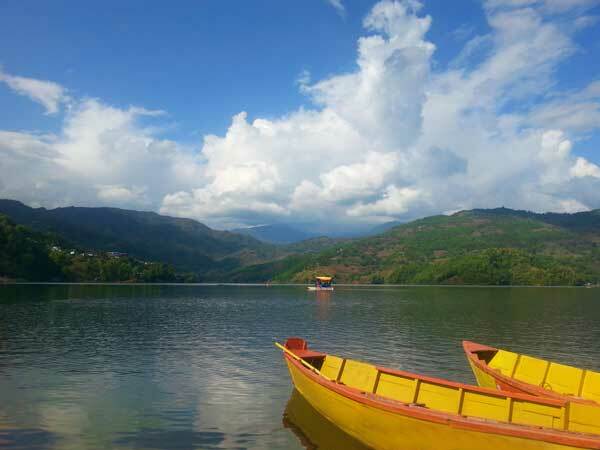 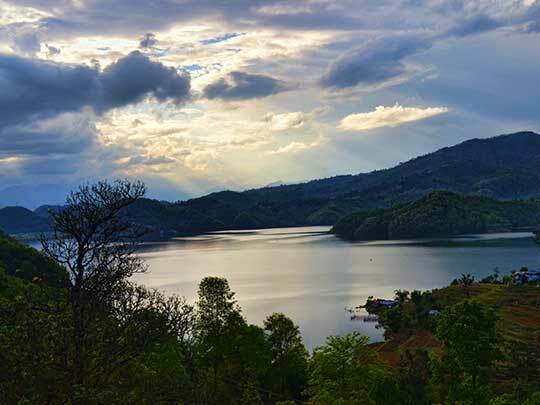 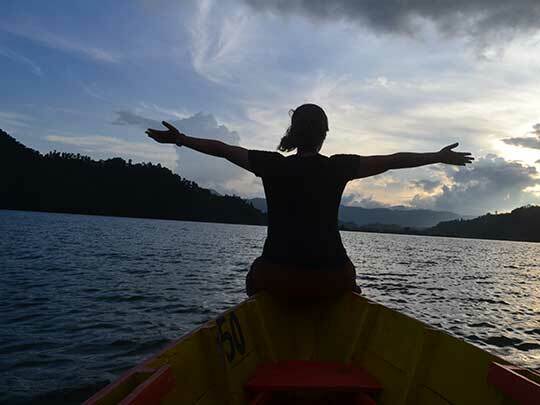 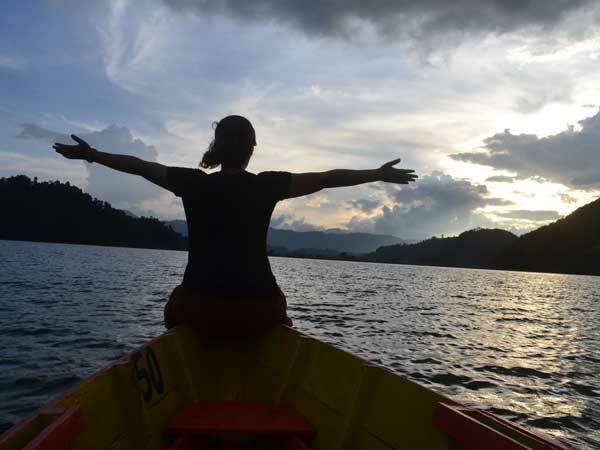 We take a nice long rest at the top to really appreciate the surroundings and then descend back down to Begnas Lake, cross the lake by boat once more and enjoy some free time by the lake shore before we return to Pokhara.